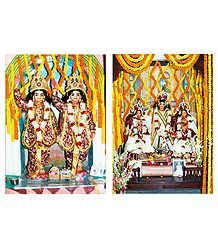 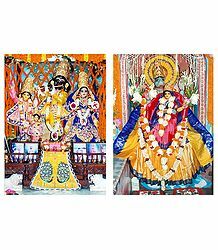 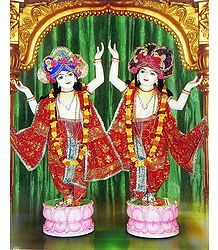 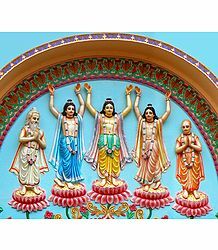 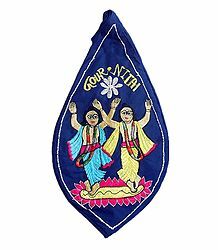 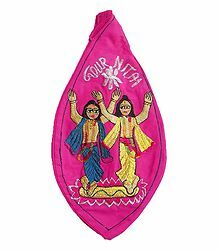 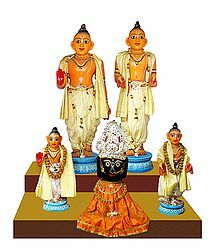 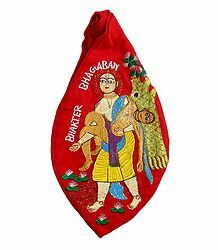 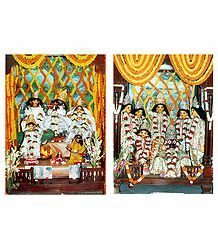 Nitai is another name given to Chaitanya Mahaprabhu - the great Vaishnava prophet from Orissa. 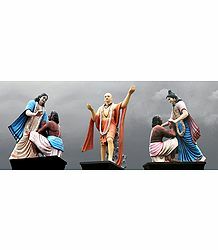 He was one of the greatest devotees of Krishna and spearheaded the revival of Hinduism in the eastern part of India. 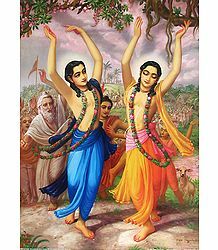 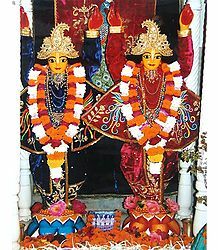 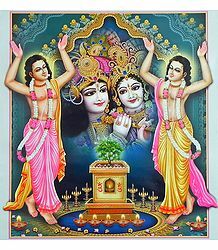 Gaur was his close companion and fellow devotee and the two are often inseparable when referred to, by their devotees.